Yesterday (Sunday) Pope Francis closed the Holy Door at Saint Peter´s Basilica and the Jubilee Year of Mercy. 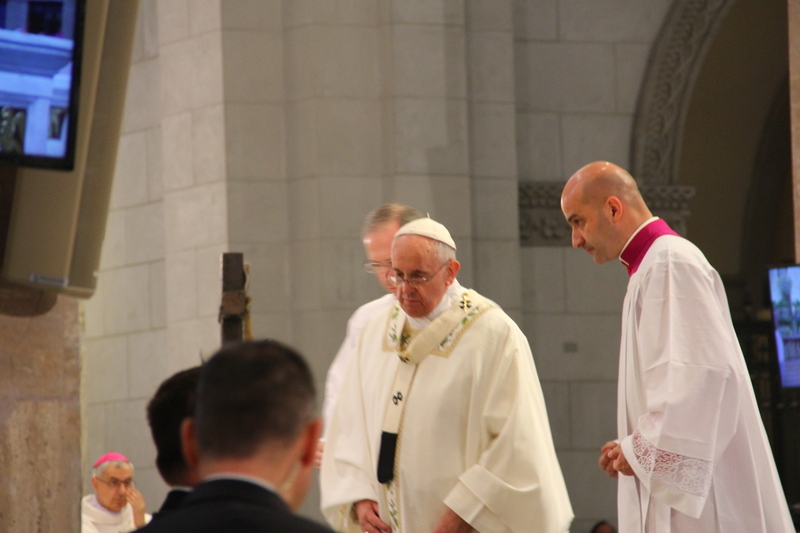 A special gift was given by the Holy Father to us in the Archdiocese of Manila. At the end of the Mass he signed the apostolic letter Misericordia et misera (Mercy and the miserable one) to close the Extraordinary Jubliee of Mercy. The title came from St. Augustine´s reflection on God´s love when Jesus (the Merciful One) and the woman caught in adultery (the miserable one) were the only ones left in the temple grounds. The first copies signed by him were given to seven dioceses, organizations and sectors. 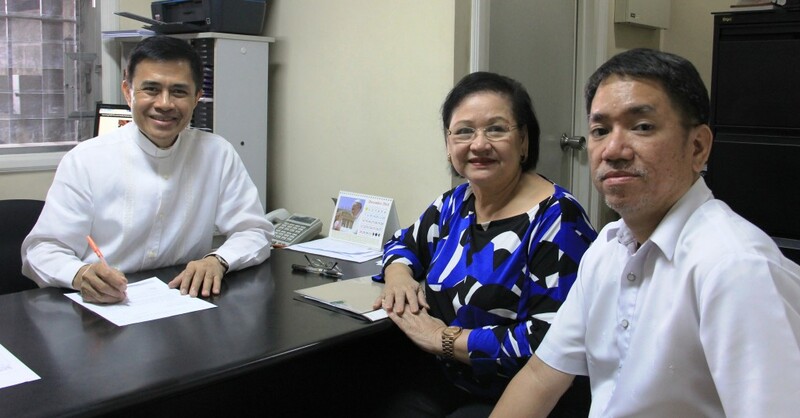 He chose the Archdiocese of Manila to receive the first one. 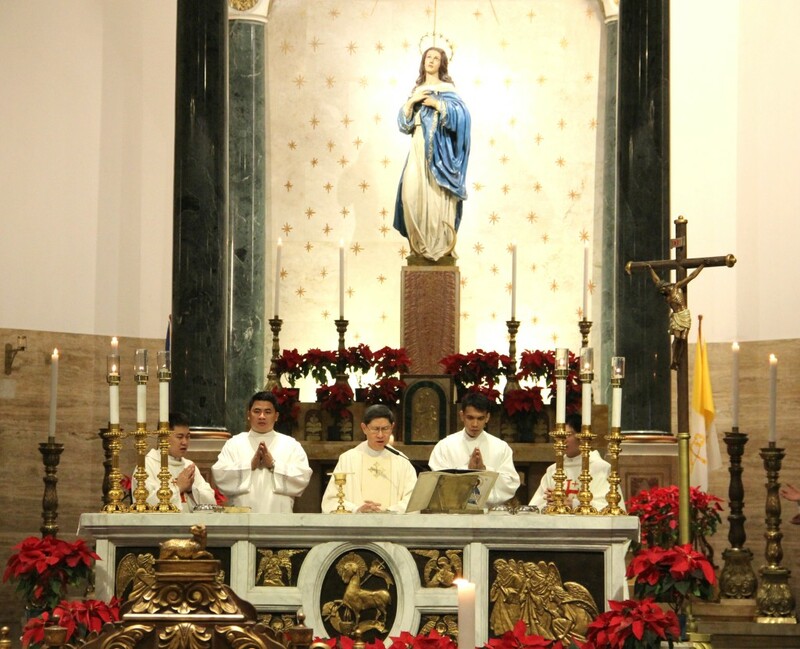 Manila represents evangelization in the big metropolitan centers of the world. It came as a surprise. I was informed of it only at the beginning of the Mass. 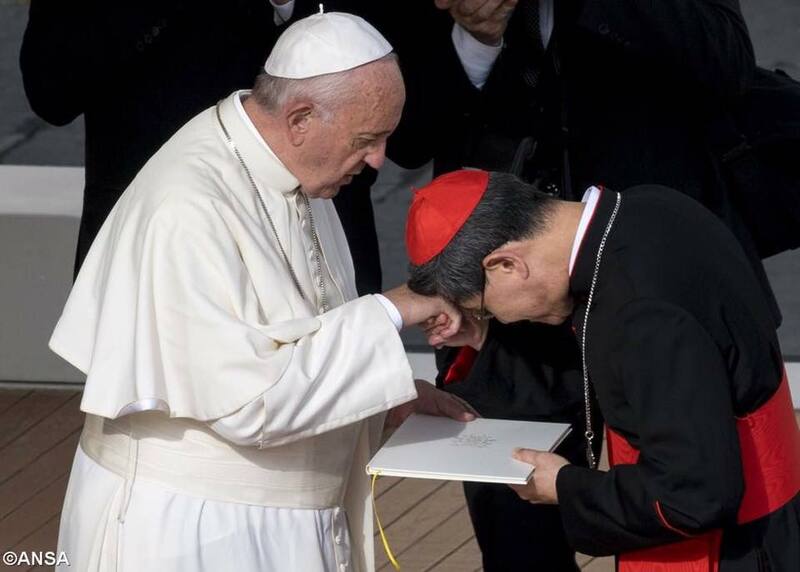 When the Holy Father handed the copy to me he said, “Implement this in Manila.” The gift and mission have been given, let us now fulfill it. To the merciful God be all praise and thanksgiving. Miserable sinners that we are, we have received mercy in this singular mission. May Mary the Mother of mercy protect us!